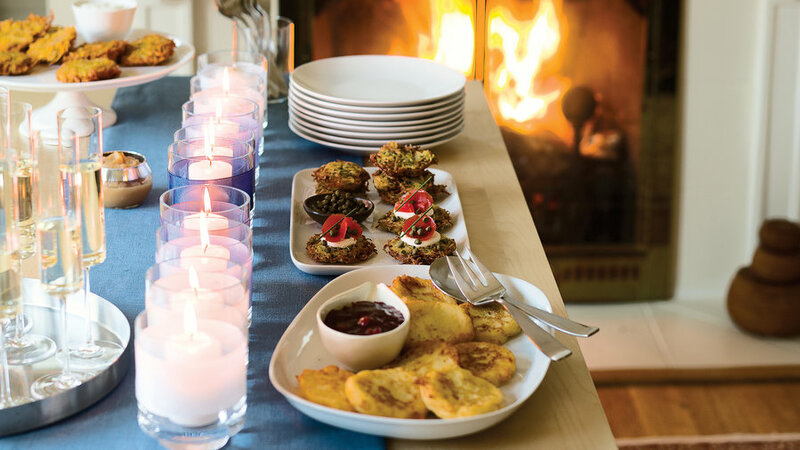 This year, forget the sit-down dinner and opt for small-plate recipes that you can make ahead and allow you and your guests to mingle. 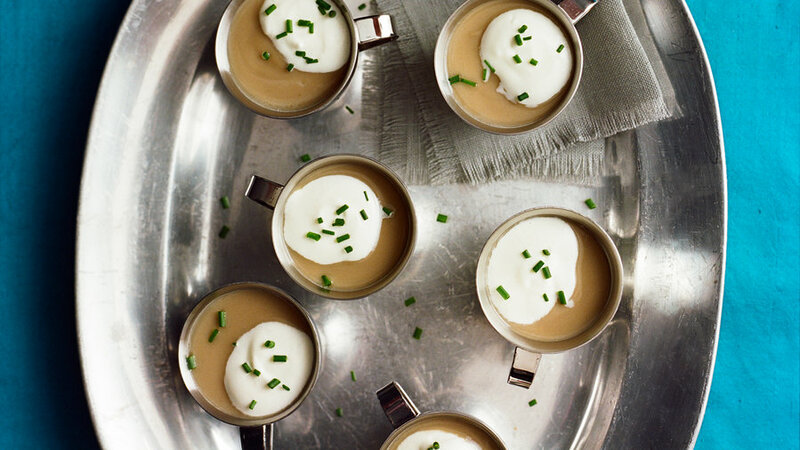 Enjoy chrstnut and celery root soup, ahi tuna confit, poached brisket with salsa verde, and more. It’s prime time for sweet Dungeness. 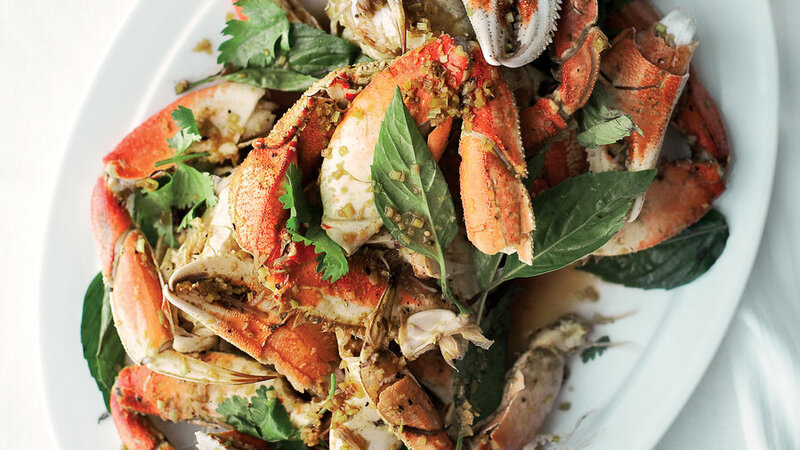 We share our secrets for amazing cracked crab and crabcakes, plus the best sauces for dipping. 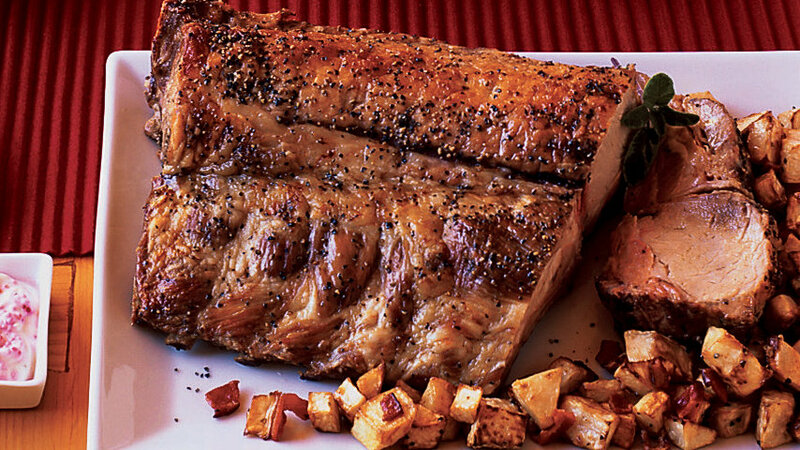 Pair the king of reds with the king of beef for a show-stopper of a holiday meal. 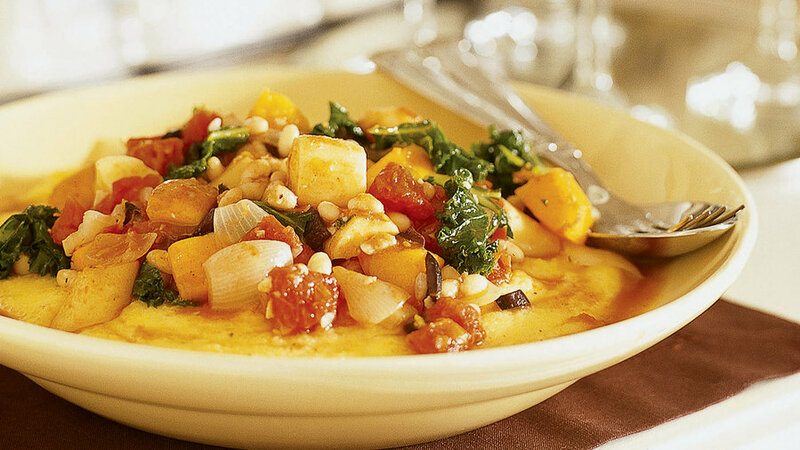 Everyone can enjoy this hearty holiday meal, created by a chef at San Francisco's landmark vegetarian restaurant, Greens. An Italian family's generations-old tradition of making homemade sausage is shared in this rustic holiday menu. Savor spaghetti with anchovies and bread crumbs, salt-baked striped bass, and semifreddo this Christmas with a southern Italian-inspired menu. 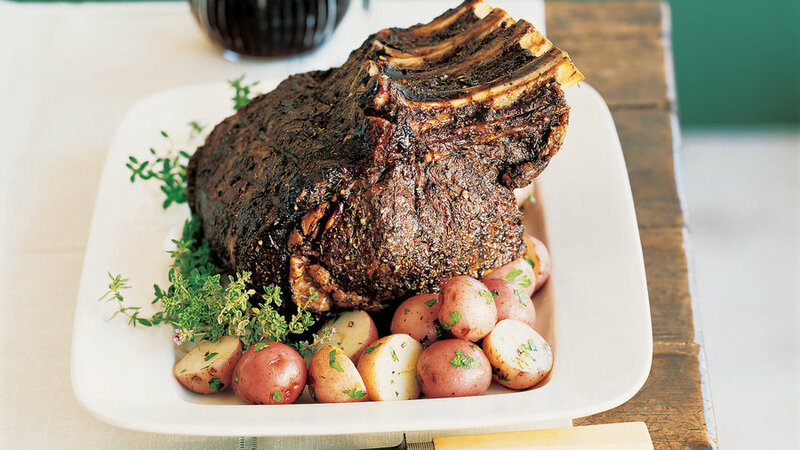 Create an old-fashioned Christmas dinner complete with all the trimmings–including a magnificent standing rib roast– by following this menu and prep plan. 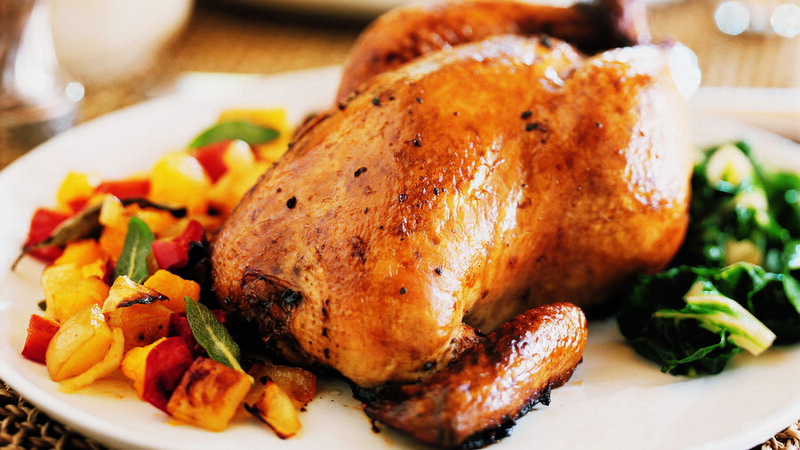 Dinner doesn't need a turkey or roast to feel like a holiday; Cornish hens are also celebratory, just in a size that's perfect for smaller groups. 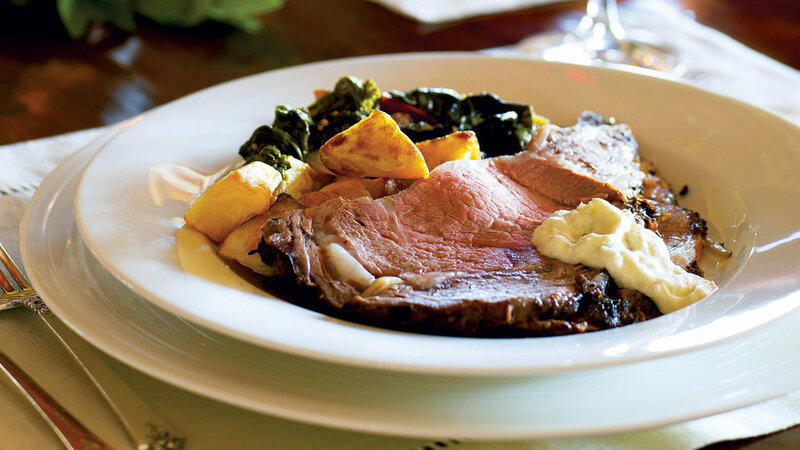 A rich and hearty Norwegian-inspired dinner menu brings the flavors of the Old World to Colorado. A party in the middle of the week? 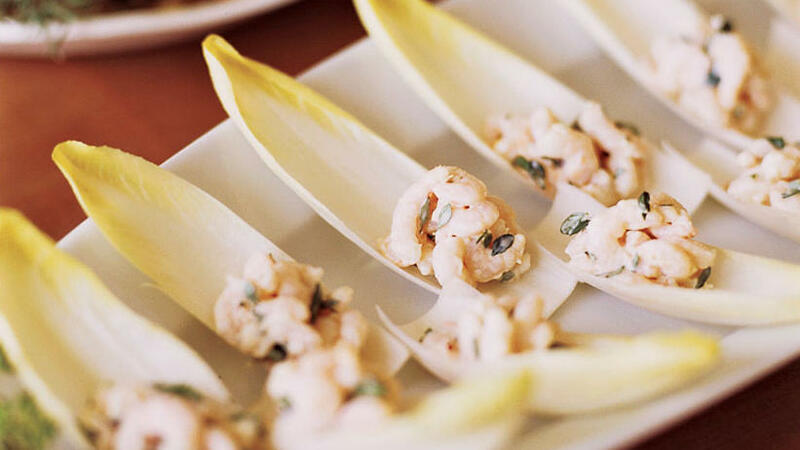 You can pull it off in style with this menu of simple, crowd-pleasing hors d'oeuvres. 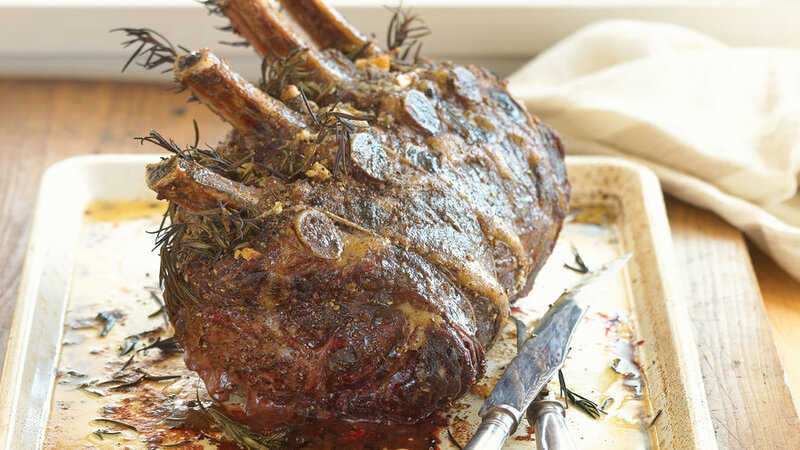 Celebrate the season with a menu inspired by rancher Bill Niman and friends, including a stunning–yet simply made–Beef Rib Roast with Rosemary. 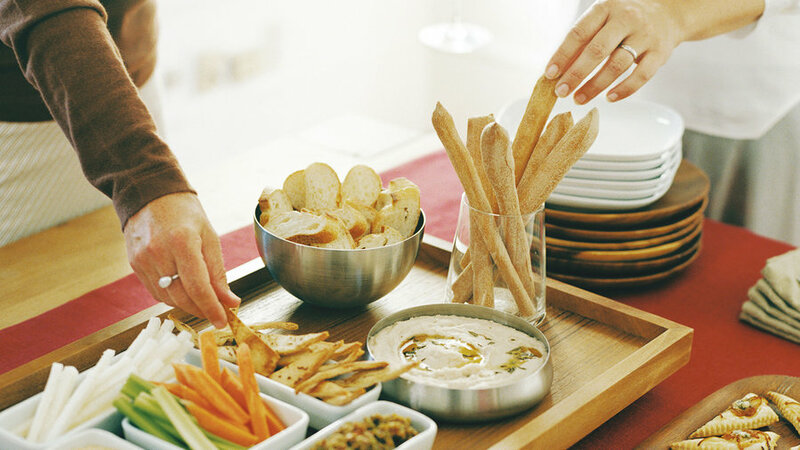 This menu mixes several chic recipes with a few ready-made items for stress-less entertaining, no matter the size of the crowd. Brisket, latkes, and pickled salmon get updated in this modernized rendition of the season's classic tastes. 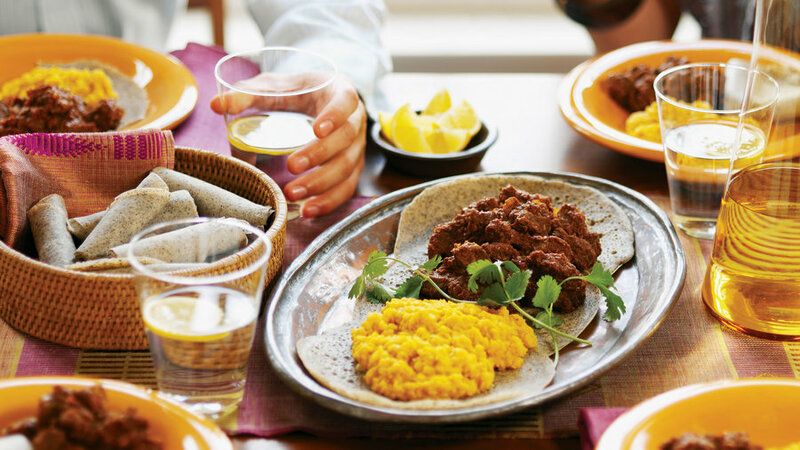 No need to polish the silverware–instead, try dishes inspired by Ethiopian cooking for the ultimate in finger foods. 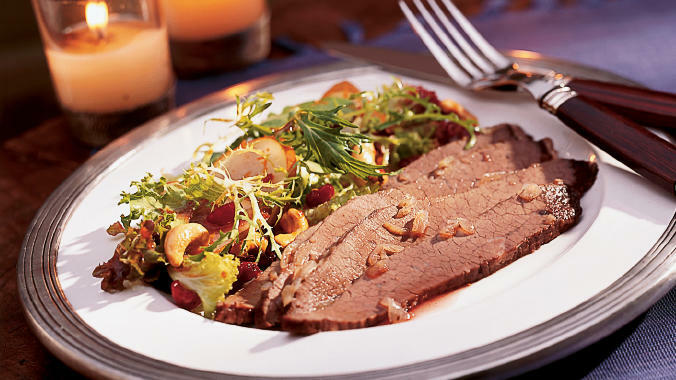 For a simple Hanukkah menu, start off with latkes then move to twice-baked brisket and a light salad before closing with an apple pie. 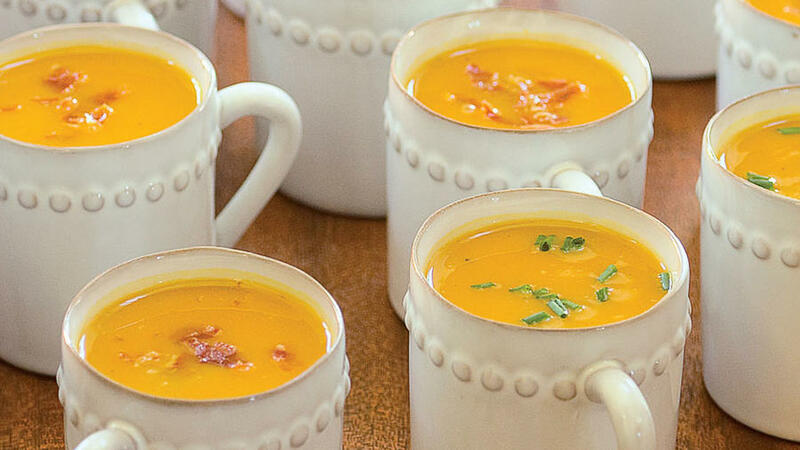 This no-hassle menu features recipes that can be made ahead of time and taste fine served at room temperature, leaving you time to enjoy your guests.